Food avoidance: why are so many of us going gluten free? Research conducted by the CSIRO has revealed a significant trend amongst Australian adults to engage in self-prescribed dietary modification through the avoidance of key dietary factors. With one-in-five Australians actively avoiding consuming products containing wheat and/or dairy this body of research provides key insights into the drivers of the market for ‘gluten- or dairy-free’ consumer products or dining experiences. Data presented relating to the avoidance of wheat and dairy products in relation to prevalence, drivers and influences were obtained through a random sample of the Australian population (N = 1184). One in ten adults surveyed reported avoiding wheat foods, 16% dairy foods. While a proportion of avoiders were restricting consumption for reasons such as personal taste, preference or body weight-related factors the vast majority, equalling 15% of Australians, reported avoiding these foods for control of adverse reactions, primarily gastrointestinal in nature. With important implications for public health this dietary trend is seldom accompanied by a formal diagnosis, or expert dietary supervision, driven substantially by information obtained from complementary medicine or lay sources, such as family, friends or the media. Of concern are the risks inherent in the self-prescribed nature of this behaviour including potential nutritional imbalances and the delay in identification and treatment of potentially serious underlying medical conditions. 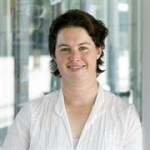 Dr Sinead Golley is a behavioural scientist who joined the CSIRO in May 2009. 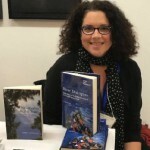 Her particular expertise lies in the areas of social-cognitive and applied health psychology, with specialised understanding of the relationship between implicit cognitive processes, in particular the use of heuristic knowledge structures, and subsequent biases in attitudes, attributions and decision making. 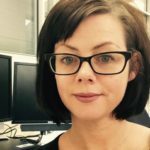 Her current research topics include the understanding the drivers of food choice, in particular food avoidance, acceptance of novel technologies in relation to food, and also individual differences with relevance to health attitudes and their impact on (multiple) health behaviours. Most people know the importance of eating a healthy balanced diet, yet many find it difficult to do so. 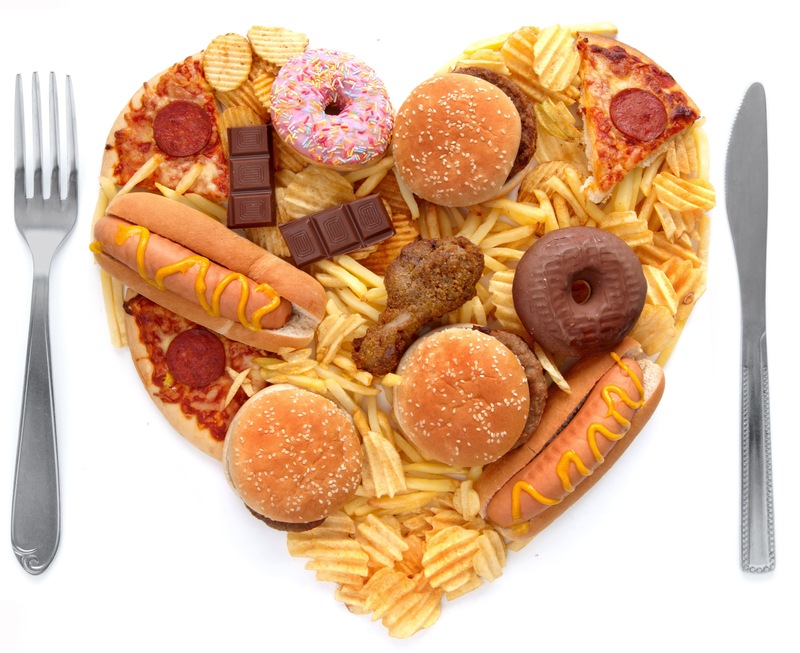 One major contributing factor is an abundance of foods high in fat, salt and/or sugar in the environment. This poses a conflict between eating healthily and indulging in unhealthy temptations. An imbalance in favour of the latter can lead to poor eating habits as well as overeating, thereby contributing to rising obesity rates. Contrary to popular belief, resisting appetising food is not simply a matter of will-power. There are subtle yet powerful psychological influences that can affect what people eat and how much they eat. This seminar will explain how and why people can easily fall prey to these influences. It will also look at some recent strategies developed in our lab in an endeavour to counter these influences to help curb unwanted (over)eating of unhealthy food. 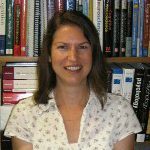 Dr Eva Kemps is a Professor of Psychology in the College of Education, Psychology and Social Work at Flinders University. 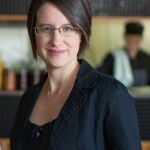 Her research focuses on the cognitive psychology of eating behaviour. In the modern dietary landscape, it’s sometimes difficult to keep up with the dizzying array of celebrity chefs, Instagram famous wellness gurus, and new “clean eating” trends popping up almost weekly. These dietary prescriptions often come with sweeping promises of outrageous cures for everything from autism and asthma, to cancer and depression, a pathway to true wellness of body, mind, and spirit. But what effects do this language of dietary virtue and the preoccupation with “clean” eating have on how we think about and relate to food? How do these dietary trends fit into the current cultural landscape? And what should we think about the culture that surrounds the wellness industry? 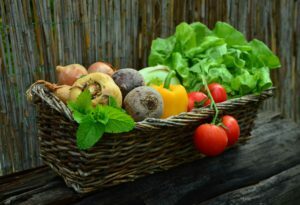 Professor Rachel Ankeny from the Food Values Research Group here at the University of Adelaide and Dr Christopher Mayes, Research Fellow at Deakin University, join the ABC’s Hilary Harper on Blueprint for Living, to talk about clean eating and the quest for purity.